I provide accounting, bookkeeping and tax services to small service based businesses and rental property owners. My aim is to take the hassle out of regular accounting functions and annual returns. You get in touch so we can chat about your needs. You appoint me as your Tax Agent. 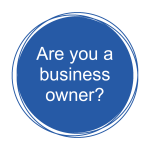 Find out more about my services for small business owners. 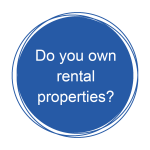 Find out more about my services for rental property owners.